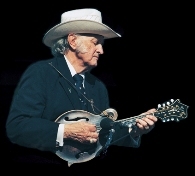 The International Bluegrass Music Museum’s ROMP: Bluegrass Roots and Branches Festival was once known as a traditional bluegrass festival, drawing a number of devoted fans to Owensboro each year. However, the festival has always had its eyes on a bigger goal. 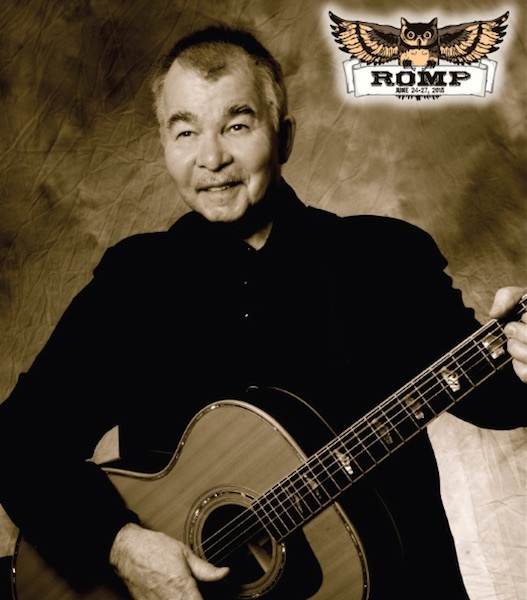 Starting in 2011, ROMP began to take a major turn by expanding our lineup to celebrate not only the traditions of bluegrass, but the freshest progressive acts and Americana branches of the genre as well. The festival also began to offer expanded vending, featuring regional artisans, healthier food options, instrument and dance workshops, yoga, children’s activities, onsite art, and more. This year’s festival promises to continue the tradition of bringing the best talent to the stage. 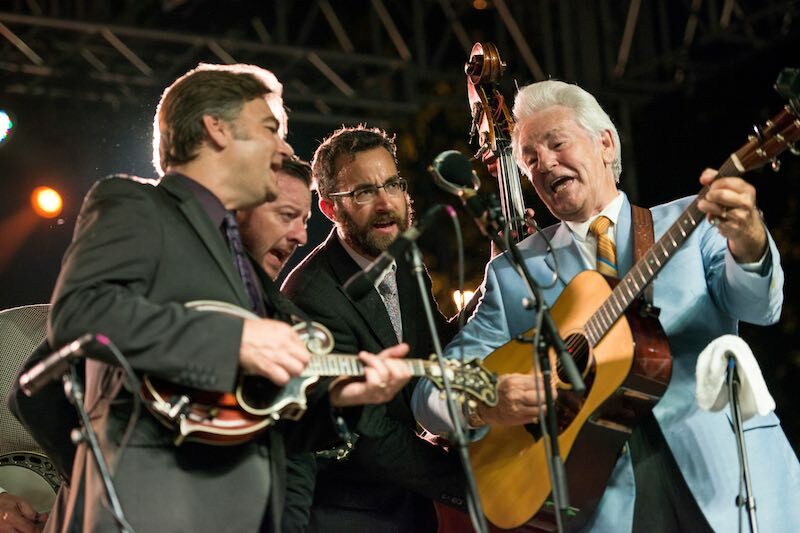 Today we announce Old Crow Medicine Show will be joining our lineup which includes: The Sam Bush Band, Ricky Skaggs & Kentucky Thunder, The David Grisman FolkJazz Trio, The Del McCoury Band, Doyle Lawson & Quicksilver, Railroad Earth, The Wood Brothers, Noam Pikelny & Stuart Duncan, Sarah Jarosz, Pokey LaFarge, Grisman-Leslie-Hargreaves & Smith, Rushad Eggleston, The Alison Brown Quartet, The Foghorn String Band, The Boston Boys, The 23 String Band, Phoebe Hunt & Connor Forsyth, Sleepy Man Banjo Boys, Missy Raines & The New Hip, Bradford Lee Folk & The Bluegrass Playboys, Bawn in the Mash, The Vickie Vaughn Band, The DanBerrys, Red Ember, and regional acts yet to be announced. The success of our festival has prompted the Daviess County Fiscal Court to take notice, and big changes are on the horizon for our festival site, Yellow Creek Park. Construction has already begun on an expanded entranceway, as well as widening the driving lanes throughout the park. Meetings have also taken place to discuss building a permanent stage at the park. 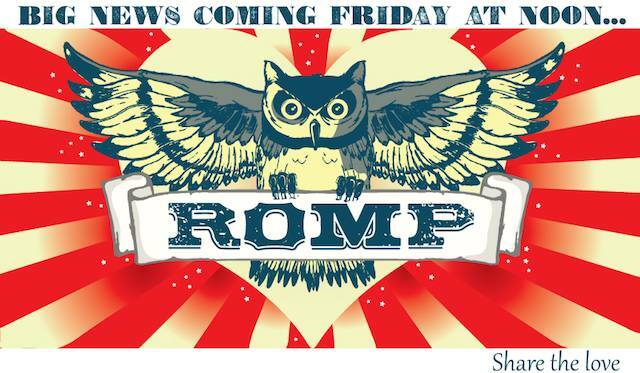 This is a major step for our community considering that ROMP is currently the only event of its type to take place in the park.